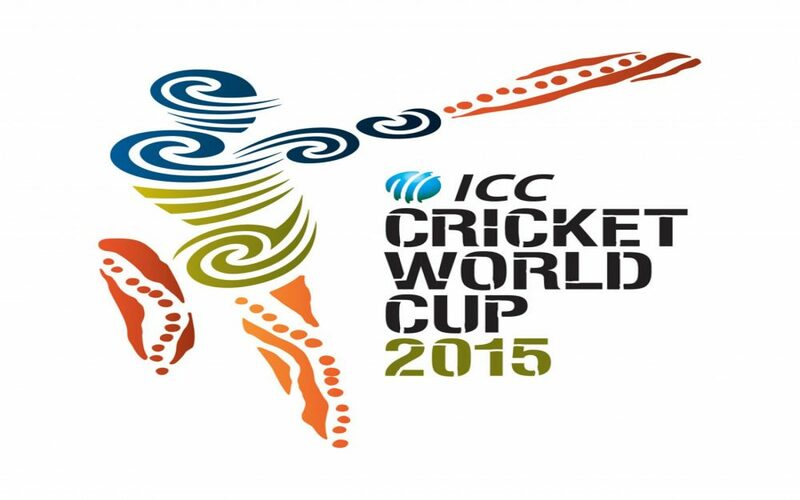 The 11th Cricket World Cup, which the whole world was eagerly waiting for, commenced on 14th February. The first battle of the Indian team was with the arch-rival Pakistan and the players added one more star to their report cards with a historic win. Fortunately, the decisive tussle was on Sunday, and everybody cheered for India sitting in front of their TV sets. But the upcoming matches won’t coincide with the holidays, and everybody would be busy with their routine schedule. But we’ll make sure the World Cup fever doesn’t fade away. 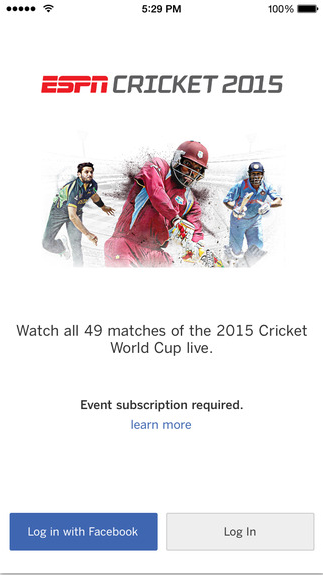 If you wish to get updates real quick, then ESPN Cricinfo is the app to go for. 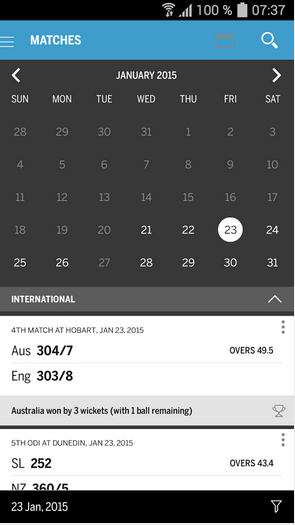 The website is the oldest provider giving cricket coverage, and the app adds value to it. You can check the scoreboard, and can track the number of 6s and 4s. Player-wise scores are exhibited within the app, and it also helps new viewers by showing the bio-data of each player. Besides, it supplements with related cricket news and covers almost all updates about the World Cup matches till date. 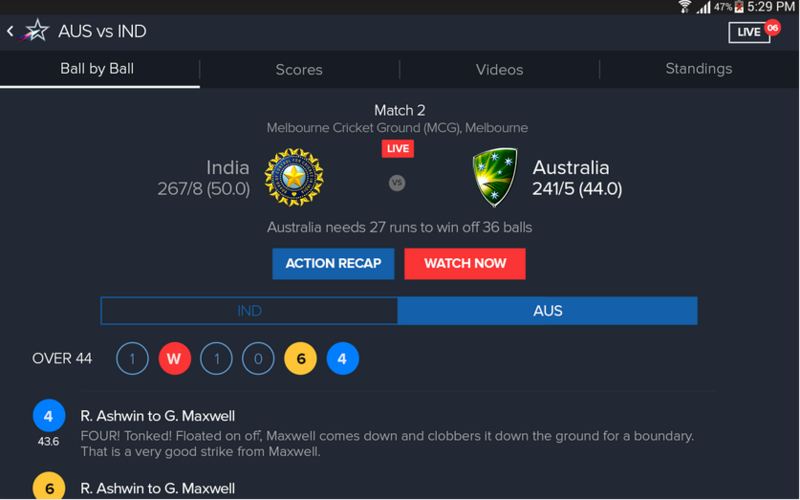 If you’re looking out for live cricket commentary and want the scores to come in the form of a widget on your home screen, then install Cricbuzz app from the Play Store. 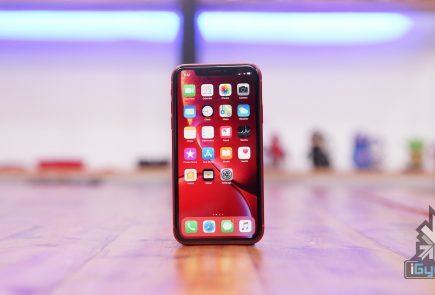 Apart from scores and other match updates, the app allows you to watch match images, get live tweets from experts and ranking of each team along with points and rating. 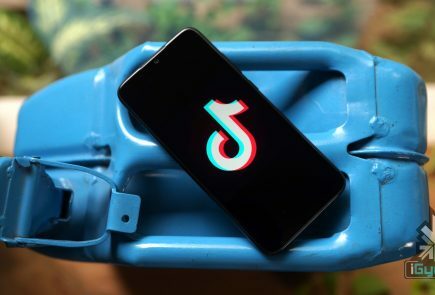 This app is appealing and the most user-friendly one. You can fetch the status of every ball, plus it gives extra information about the scene to retain engagement. As it’s the official broadcast partner for the World Cup, users can see the complete match live on their smartphones. Also, one can see video highlights for batsmen and bowler innings, ball by ball commentary and forthcoming event details. This app by the International Cricket Council accomplishes the vital and primary needs of cricket fans. One can learn ball-by-ball scores and commentary, score notifications, tournament stats, match highlights and related news about the game. 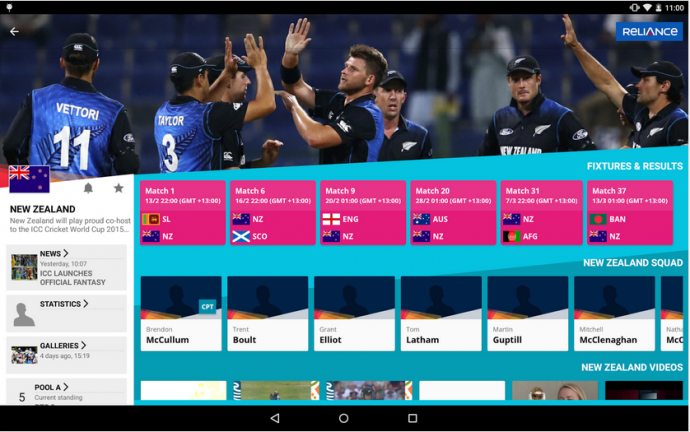 Additionally, it has polls and a social hub to get interactive through #cwc15. 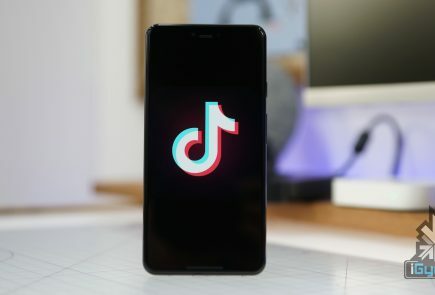 This app is for die-heart cricket fans who can’t afford to miss the World Cup matches at any cost, even if they have to watch it on repeat as well. Another tool by ESPN is primarily designed to witness the World Cup live and rebuild the thrill of all 49 matches, in case someone missed a match. In all, it’s a wholesome entertainment pack, exclusively for iPhone users.